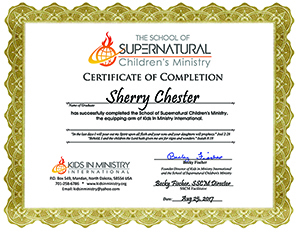 For those who are interested, we offer a Certificate of Completion for each Level of SSCM: Level One Children’s Ministry, Level Two Family Ministry, and Level Three Supernatural Activation. 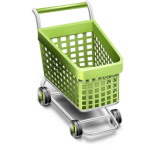 Work at your own pace. 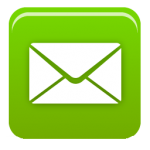 Once you have completed each Level of SSCM, you will be sent an email notification immediately that you have passed the course. We then add you to our list of graduates, and will send you a digital copy of you certificate and a graduation photo that is added to your class. The school year extends from September to September for each graduating class. 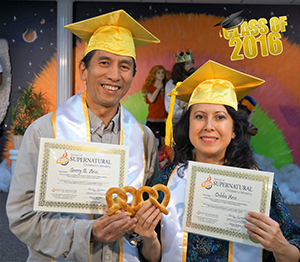 Giving our graduates “Pretzels” along with their certificates has become a tradition with special meaning in KIMI. It came from a dream someone had about Becky, which we share at every graduation ceremony. Historically pretzels represent gifts that monks gave to children for memorizing their prayers. The three holes in the pretzels represent the Trinity. But there is much more prophetic significance for KIMI that we share at graduation.